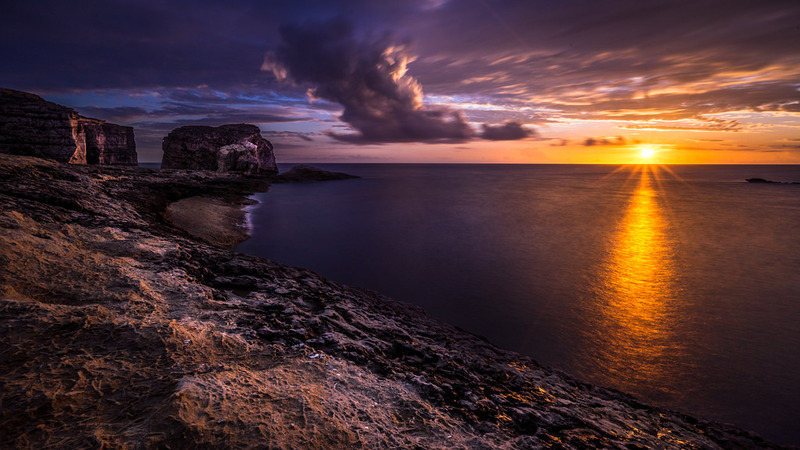 Even though Gozo is a small island with a population of less than 40,000 people, two majestic opera houses are found in Victoria: The Astra Theatre and the Aurora Opera House. Both opera houses puts at least one fully staged opera annually with famous international artists taking part. In fact, these opera appointments have become a regular invitation for opera enthusiasts. The month of October is the chosen month for these operas. 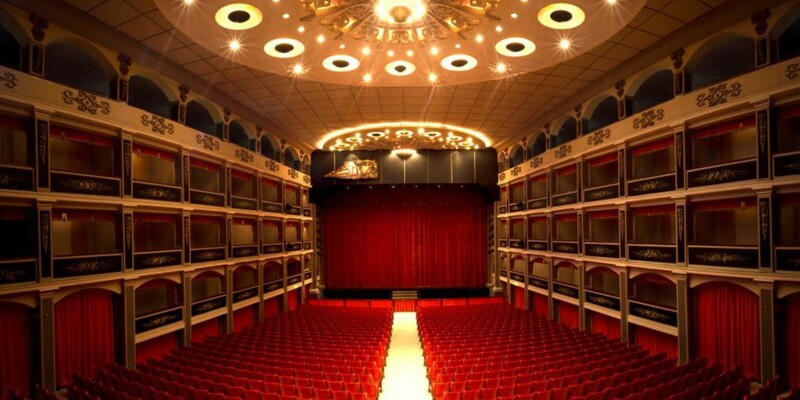 This year Gozo will be experiencing CARMEN at the Aurora Opera House and AIDA at the Astra Theatre. After last year’s success in La Traviata, the Aurora Opera House proudly announce the return of the CARMEN. Bizet’s all time favourite opera in 4 acts and in a completely new production will be held on Saturday 15th October 2016 at 7.30pm. This season 2016 – 2017 is a special one for the Aurora Opera House since it is commemorating 40 years of theatre and opera in Gozo. Resident conductor Colin Attard is celebrating his silver jubilee and will be leading the Malta Philarmonic Orchestra together with an international cast for this special moment at the Aurora Opera House. This is expected to be a sold out event and to avoid disappointment click here on CARMEN to book your tickets. After last year’s production of La Boheme, it’s time for Verdi’s masterpiece and all-time favourite AIDA to be performed at the Astra Theatre. Thursday 27th and Saturday 29th October at 7.30pm are the dates for this year’s AIDA. Music Director Joseph Vella and artistic director Enrico Stinchelli will be conducting this massive production at the Astra Theatre. This is the third time this theatre is producing AIDA. These shows will be the opening of the 15th edition of Festival Mediterranea. This is an annual festival of Gozo’s well known cultural activities starting from opera, music, drama, traditions and more. For more information and to check tickets availibilities click on AIDA. 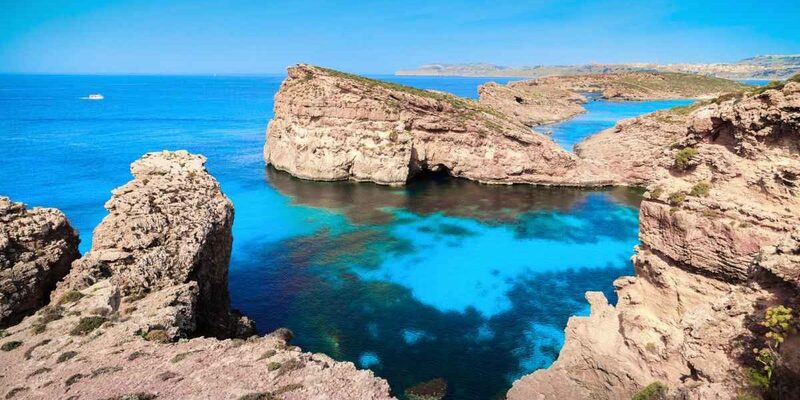 For all those opera fanatics, October is that month where you definitely have to visit the beautiful island of Gozo. If you are looking for charming farmhouse rentals in Gozo, we at Madonna Ta’ Pinu can offer you the ideal place. Click here for offers & details.